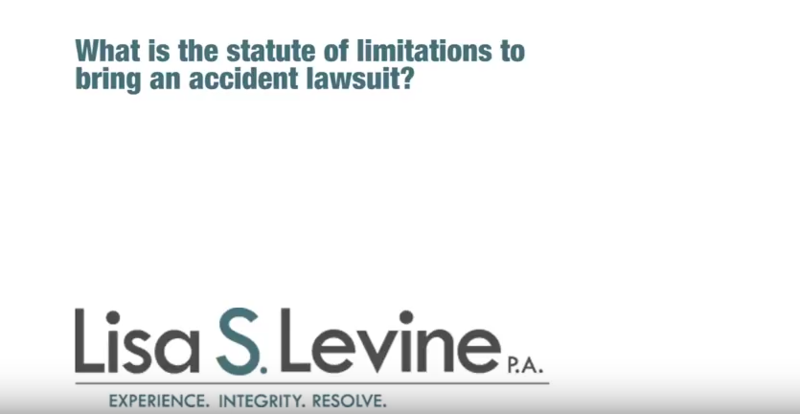 When an individual is injured in a slip in fall accident due to the negligence of the property owner or its employees, it falls under the classification of premises liability. 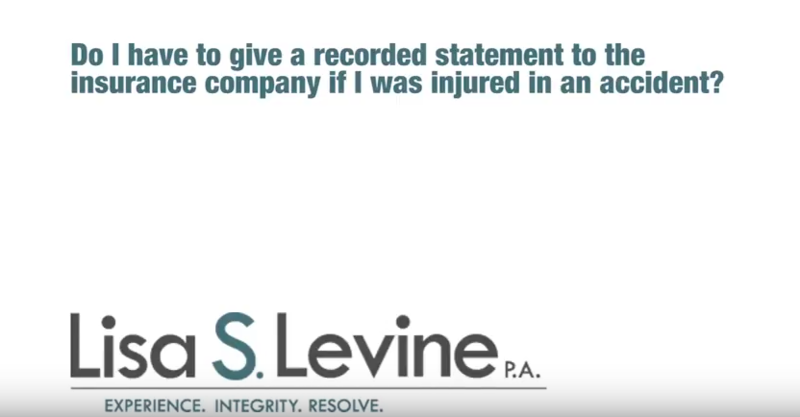 In premises liability, the owner of the property where the incident occurred is held liable for the accident and any injures or damages suffered as a result of the accident. 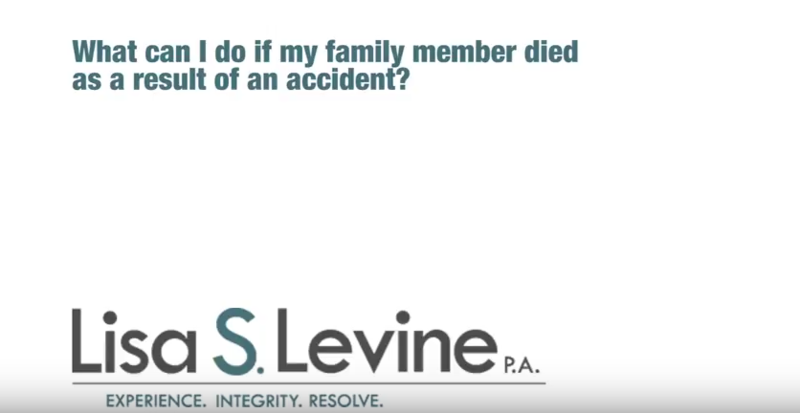 In order to file a law suit against the party responsible for your slip and fall accident, contact a Fort Lauderdale slip and fall lawyer. 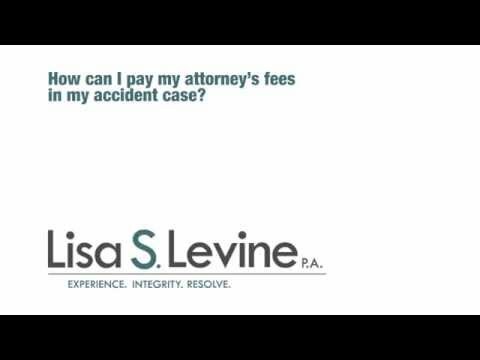 Lisa S. Levine has experience representing clients with valid personal injury claims living in and around Broward County, including the cities of Weston, Ft. Lauderdale, Potomac, and Pembroke Pines. 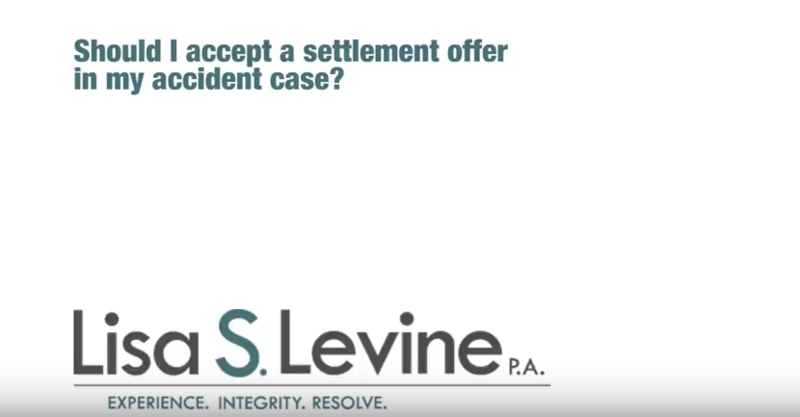 She will aggressively pursue adequate compensation in your slip and fall case, and hold the negligent party responsible for his or her actions. 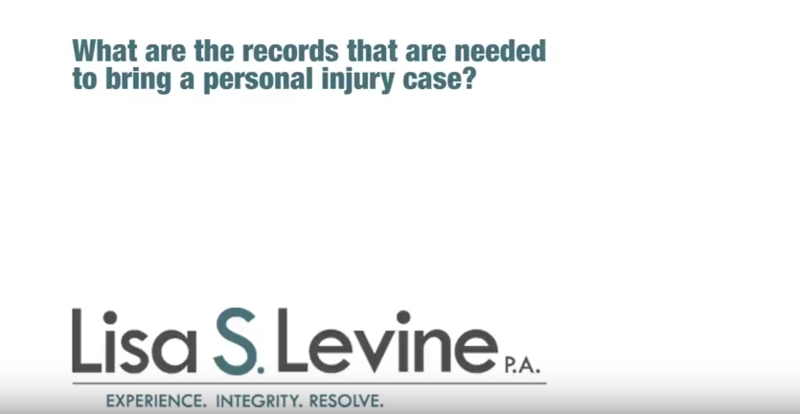 As an experienced personal injury lawyer, she can accurately inform you on how much compensation you will need in order to adequately support you for the immediate and long term future. 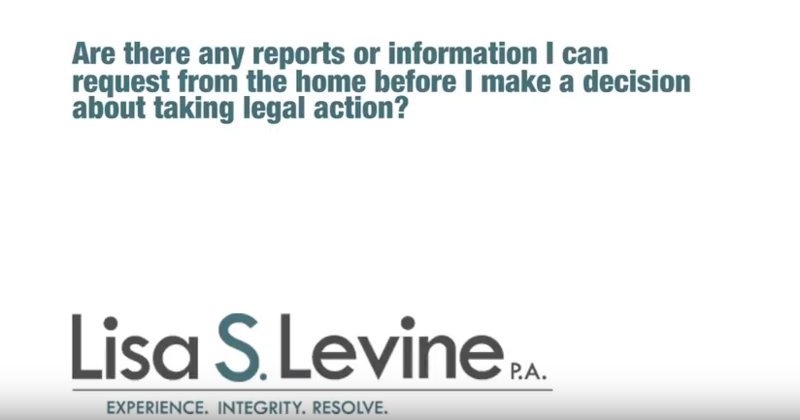 Call her today at (954) 256-1820 to schedule a free consultation. 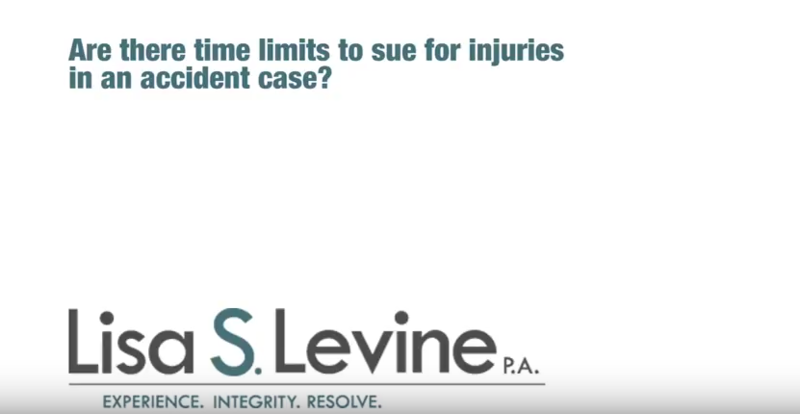 If you have been injured in a slip and fall accident due to above mentioned conditions, or any other condition, you may be able to file a law suit against the owner of the property. 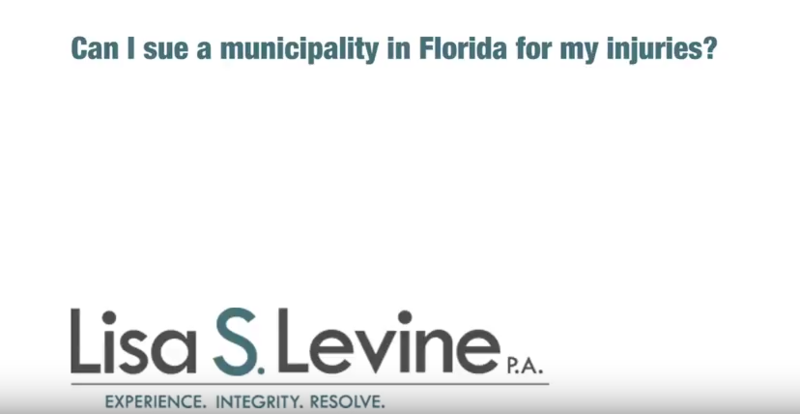 To find out more about your available legal options, contact a Broward County premises liability lawyer as soon as possible. In order for an individual to be awarded damages after a slip and fall accident, he and his attorney must prove by a preponderance of the evidence that the negligence of the property owner or its employees was the real or proximate cause of the accident. 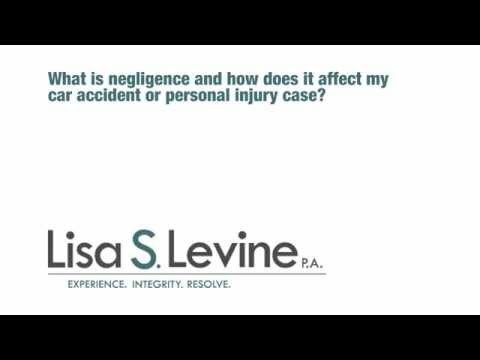 This means that the plaintiff is able to show that the other party is at least 51% responsible for the accident; he or she can receive compensation for the injuries sustained. If an individual is awarded compensation in a personal injury claim, he or she can be compensated for medical costs, pain and suffering, mental anguish, lost wages, disfigurement, disability, emotional distress, and other damages he or she has been forced to endure due to the negligence of another party. 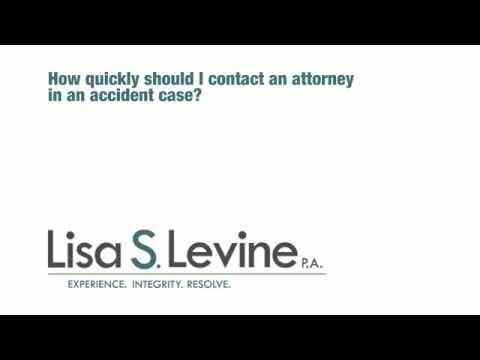 If you have suffered injuries in a slip in fall accident in the Broward County area including Fort Lauderdale, Weston, Sunrise, Pembroke Pines, Hollywood, and Miramar, call Lisa S. Levine P.A. 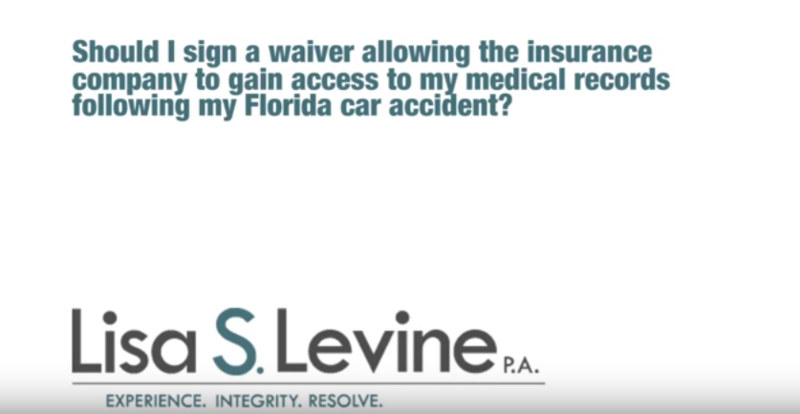 today at (954) 256-1820 to schedule a free consultation with a dedicated personal injury lawyer. Lisa Levine will review the facts of your case and present the evidence in a way that is most favorable to you and your personal injury claim.